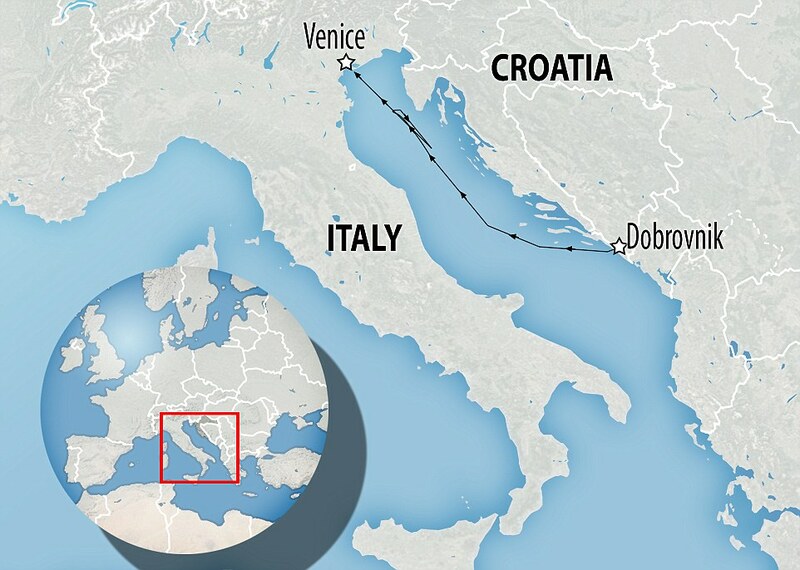 A British woman was pulled from the water in Croatia 10 hours after falling off a cruise ship into the Adriatic Sea. 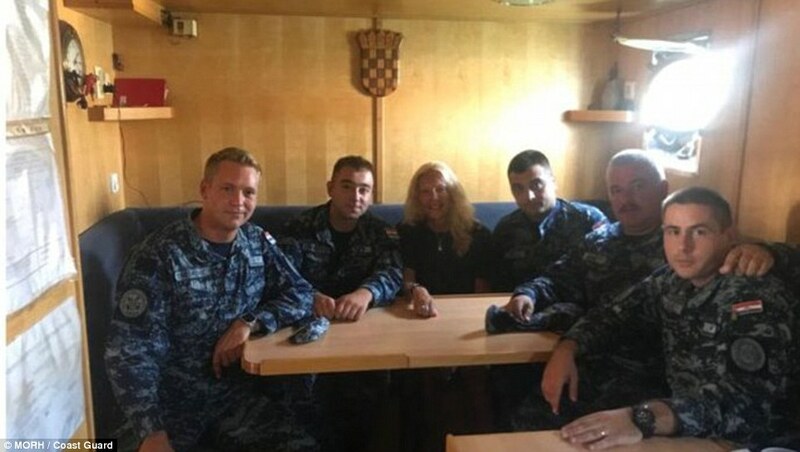 The woman, who gave her name as Kay, is said to have fallen into the sea from the 965-foot liner Norwegian Star, which was around 60 miles from the shore as it headed towards Venice. 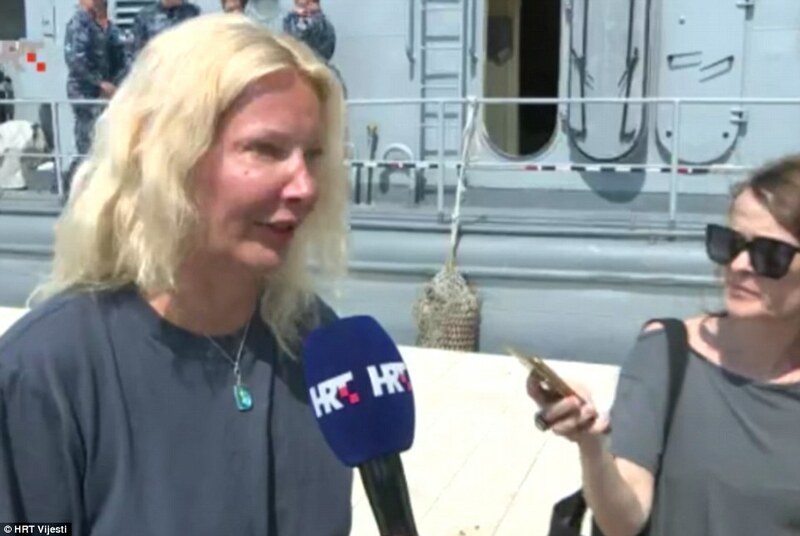 The woman, who gave her name as Kay, spoke to Croatian broadcaster HRT about her ordeal, which happened around midnight between Saturday and Sunday, 60 miles from Pula on the northern Adriatic coast. She said: 'I'm very lucky to be alive. 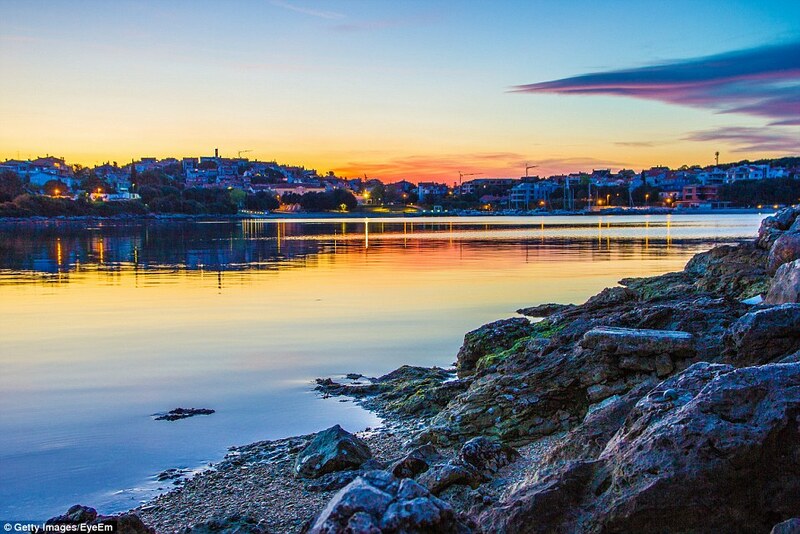 I was sitting at the back of the deck,' before she was led into an ambulance. 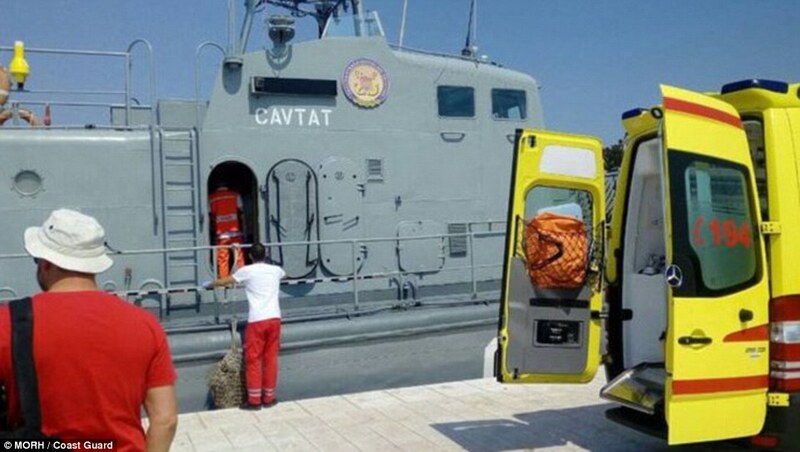 A search was quickly launched with the Croatian coast guard patrol ship 'Cavtat' PC-9 sent to the woman's rescue along with a PC-9 aircraft. 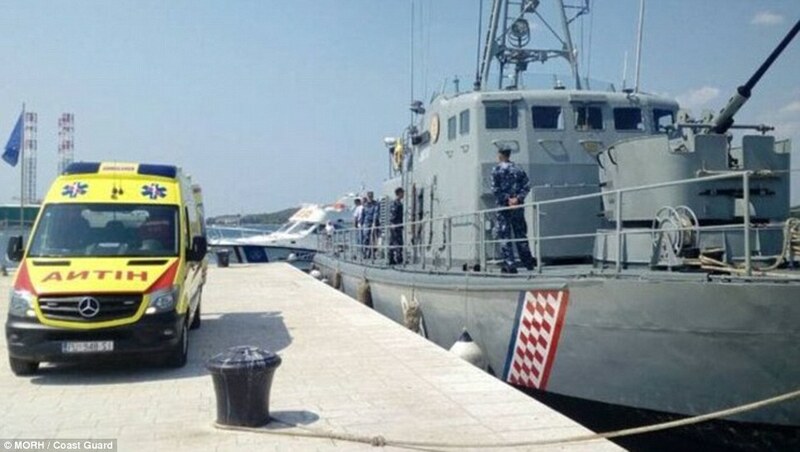 The woman was found and saved some ten hours later when rescuers pulled her out of the sea and gave her emergency medical help, before being taken to a hospital in Pula. 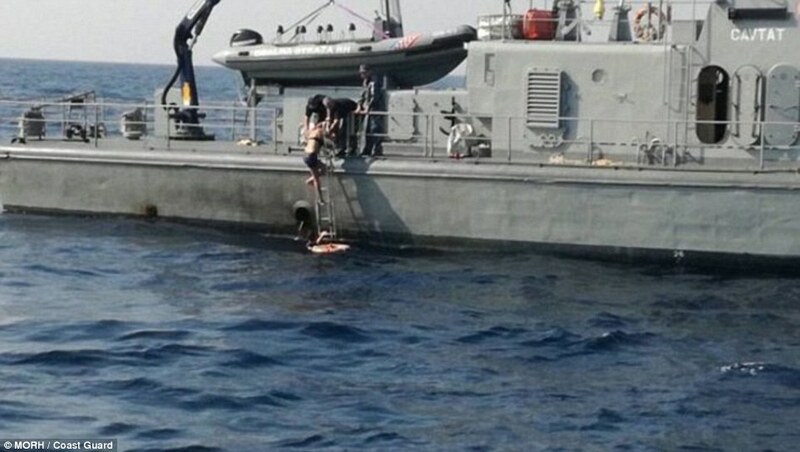 Describing it as a 'dramatic situation' he said he was proud of his crew for performing the rescue saying that 'we have shown we are well-trained'. 'Norwegian Star will arrive in Venice at approximately 2.30pm. We are actively working to assist guests whose travel plans will be affected by the expected delay resulting from the search and rescue operation.